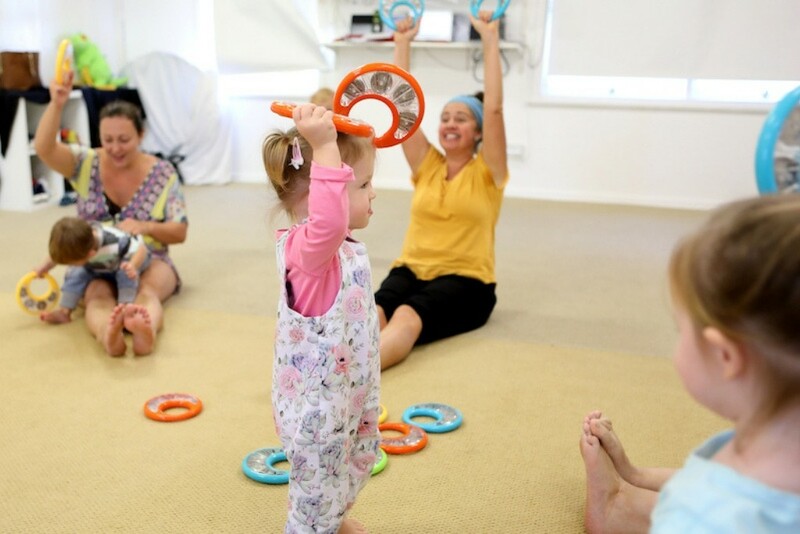 Is your child a Wiggles fan? 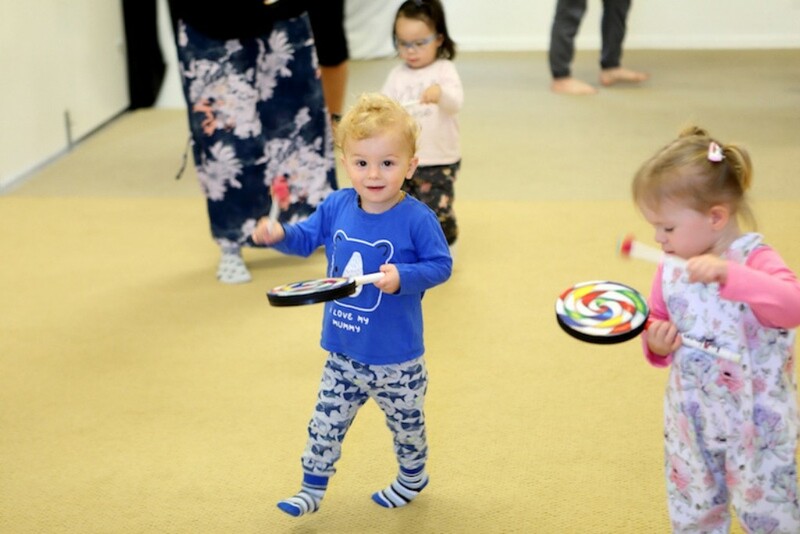 Does he love to master new movements and actions? 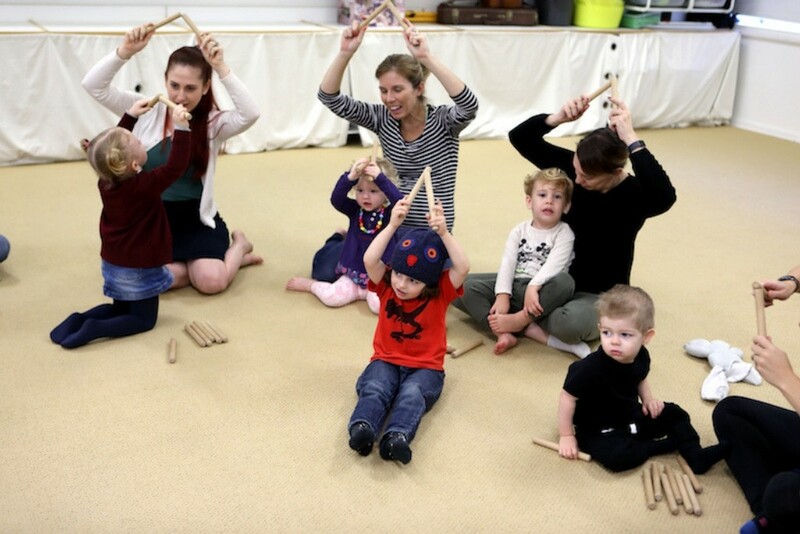 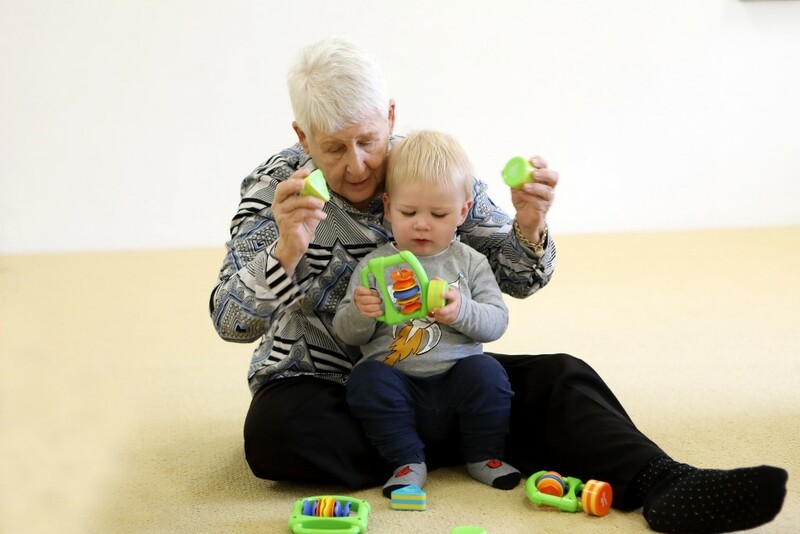 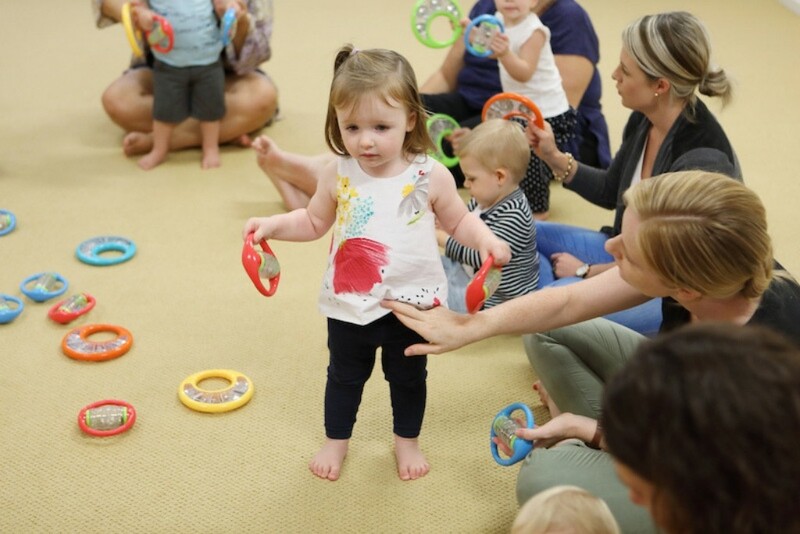 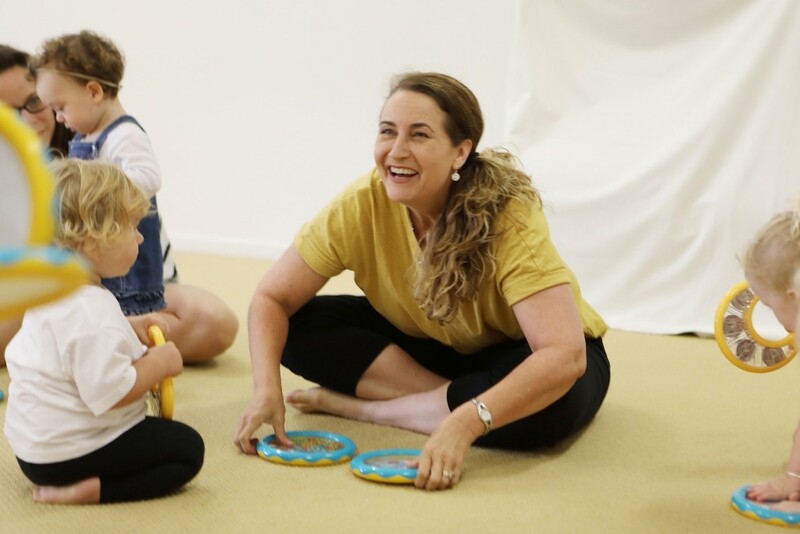 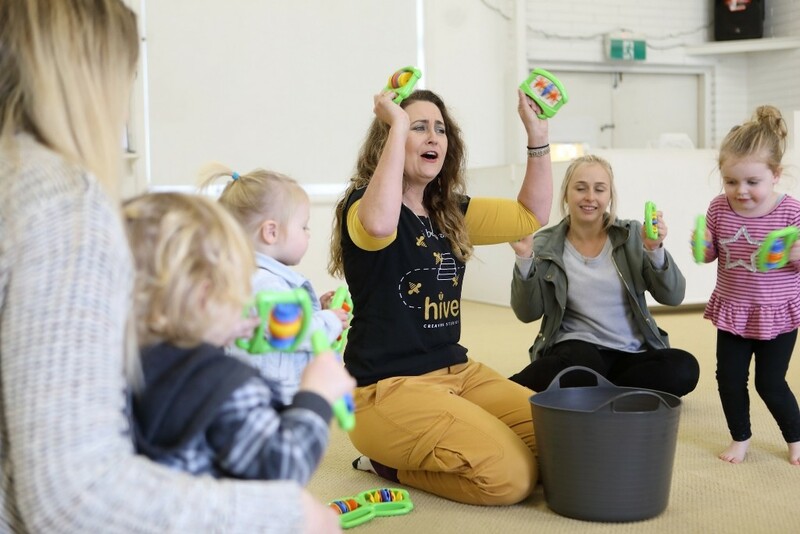 Watch your little bee take flight as she masters jumping, twirling, tapping a steady beat and new vocabulary skills in our Bouncing Bees program designed by the world-leader in early childhood music: Kindermusik. 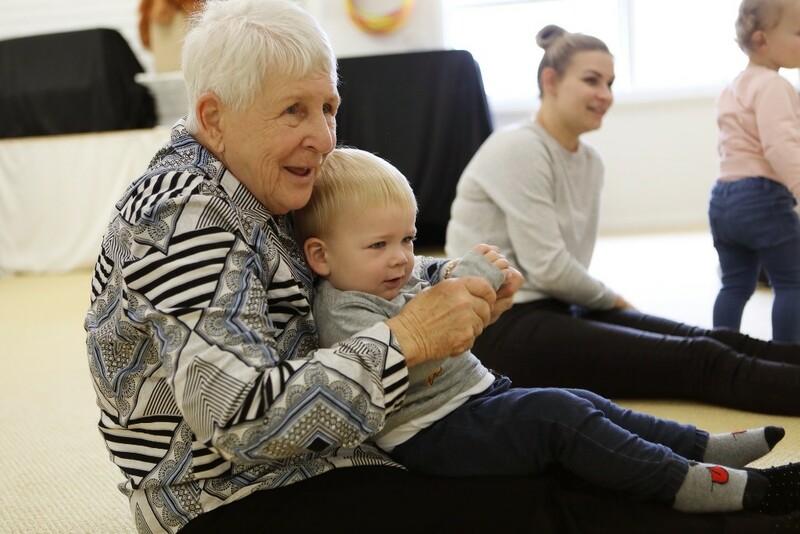 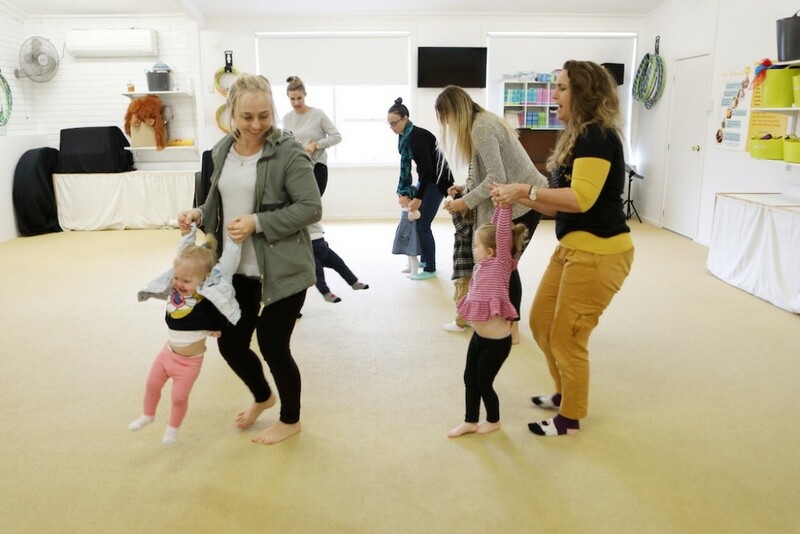 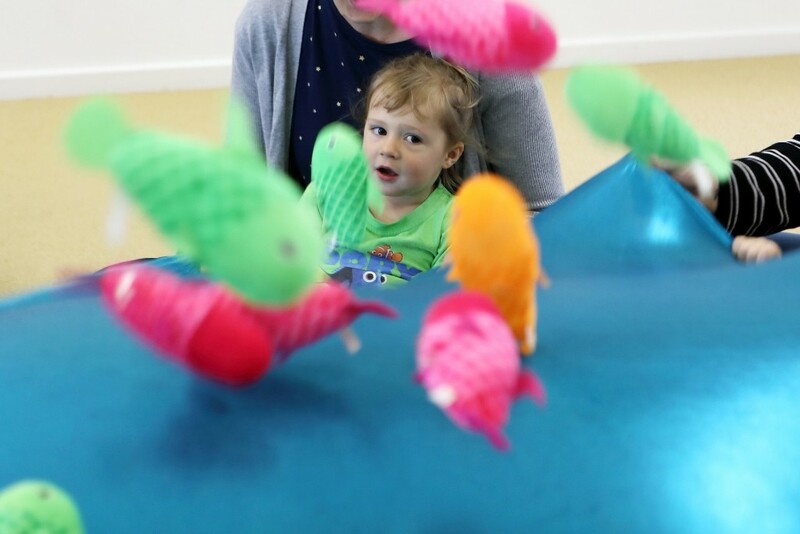 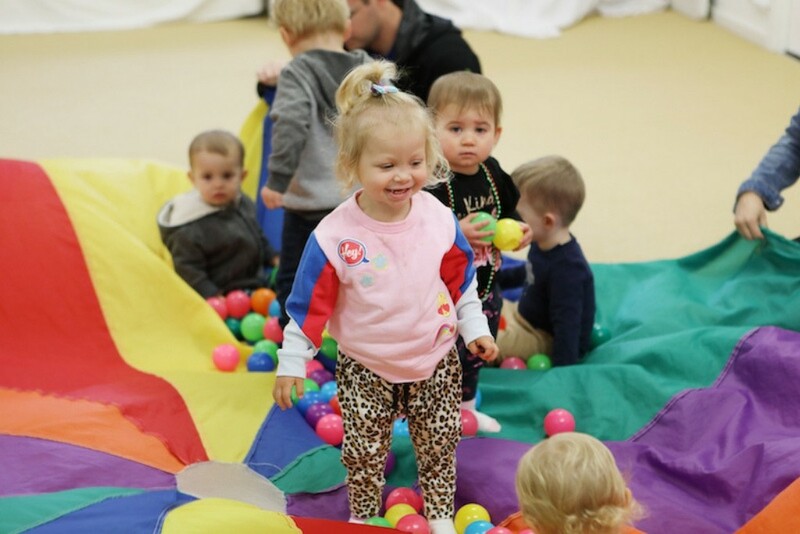 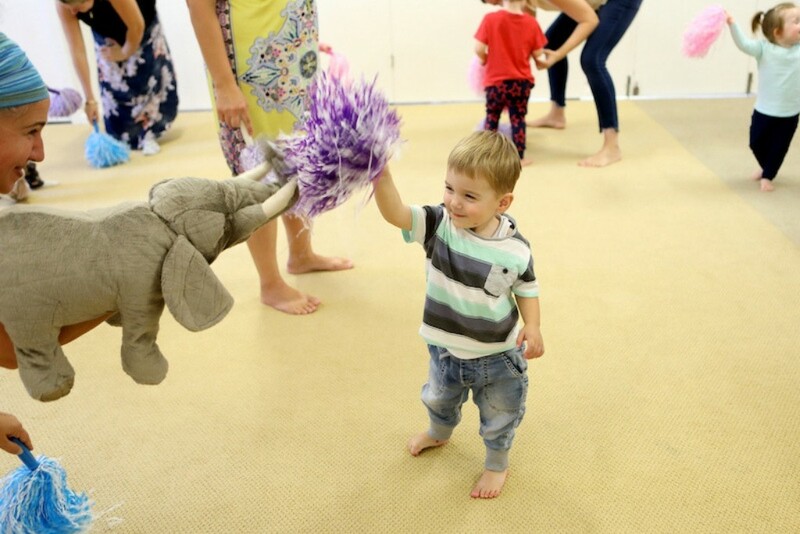 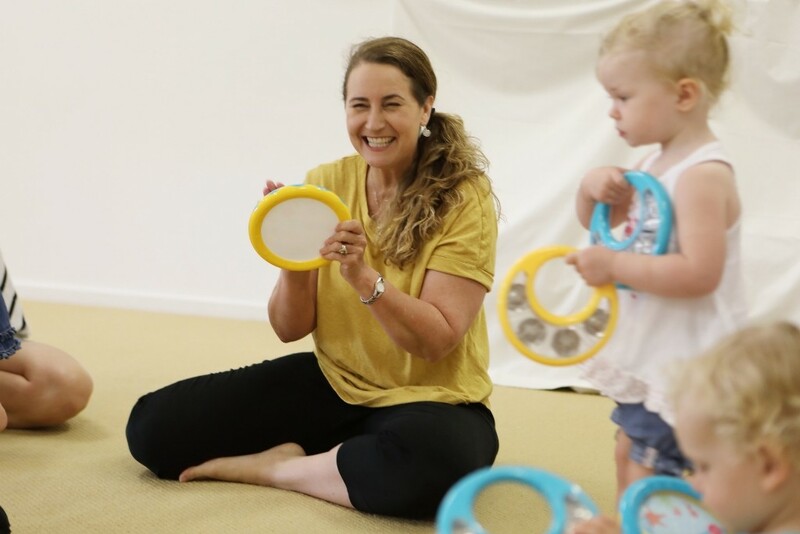 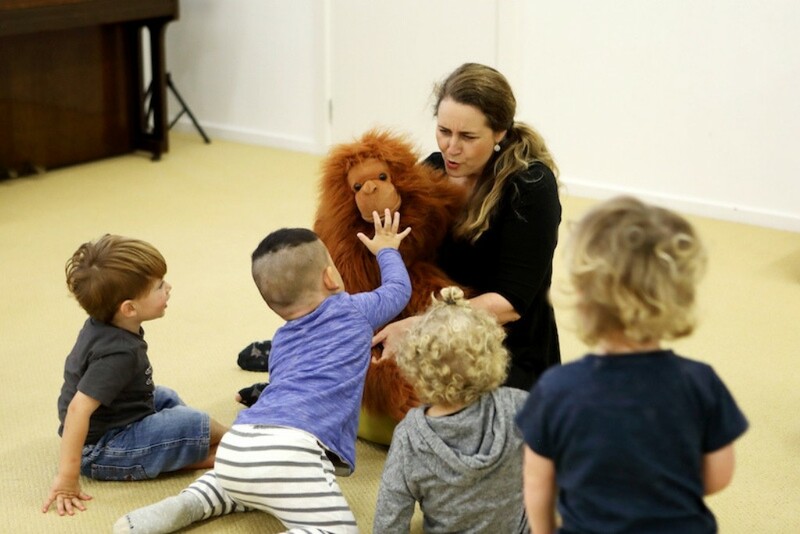 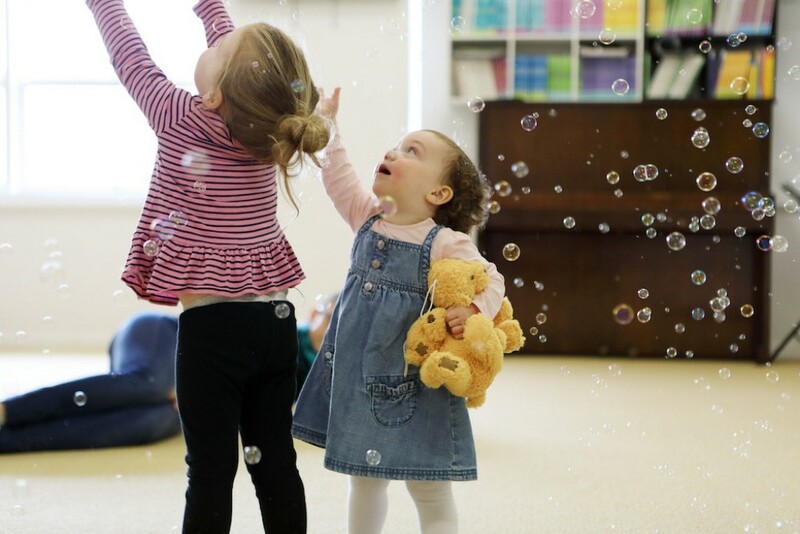 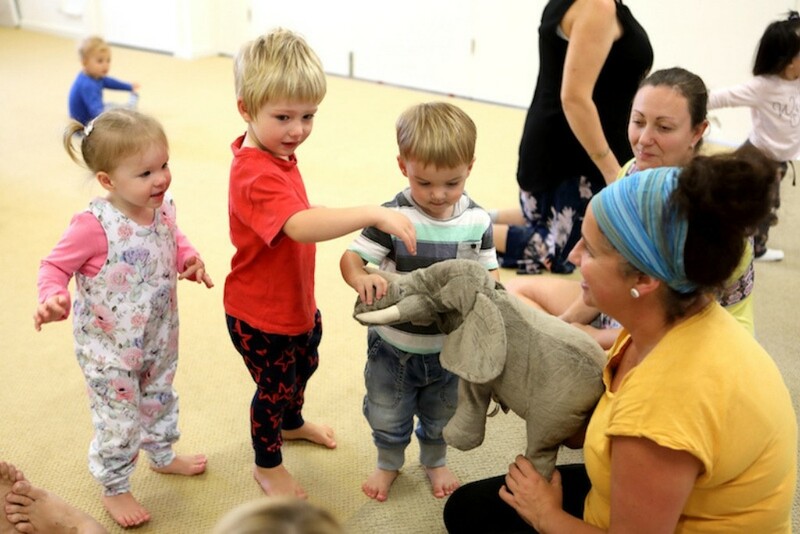 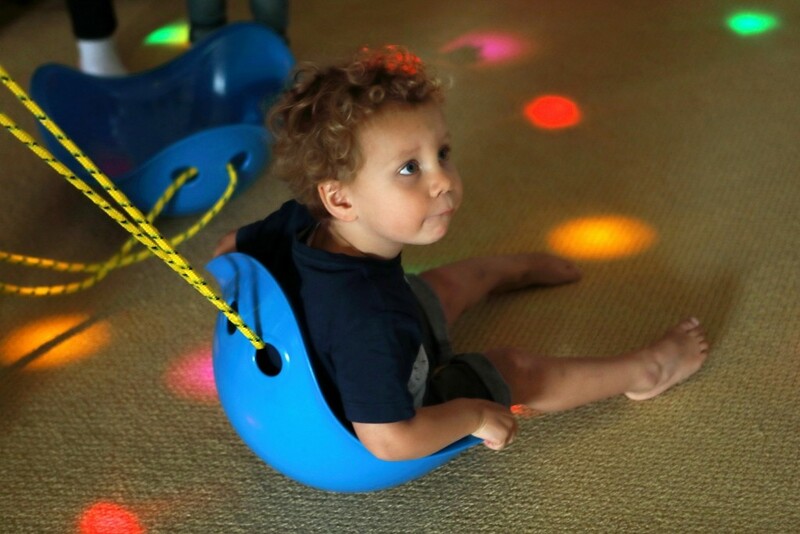 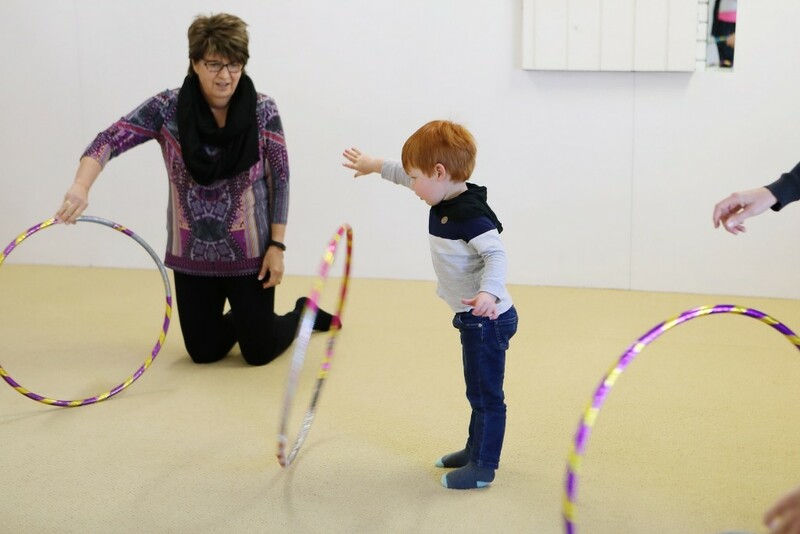 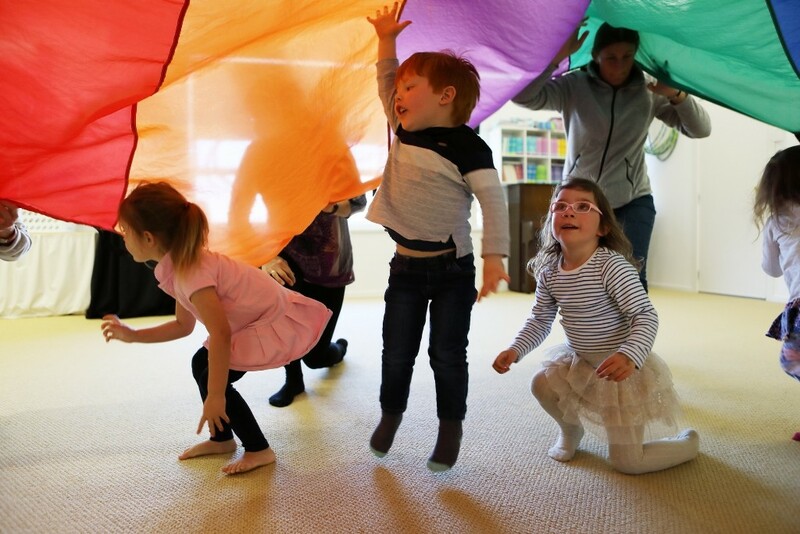 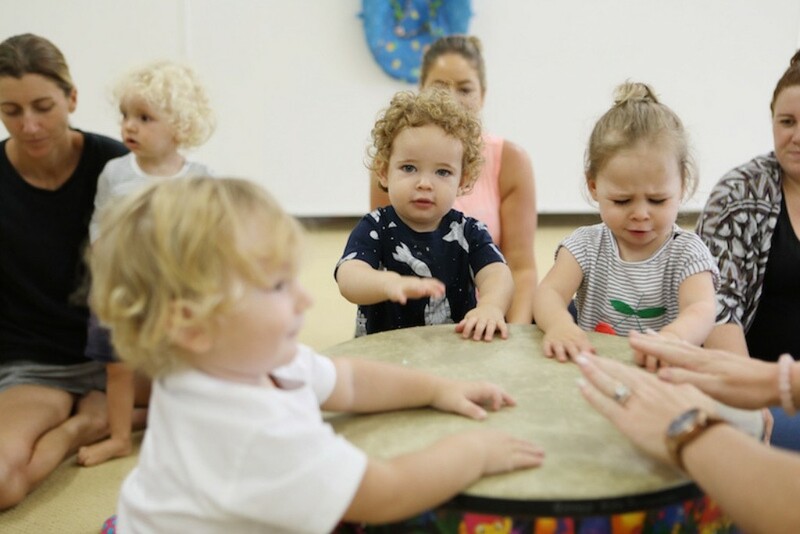 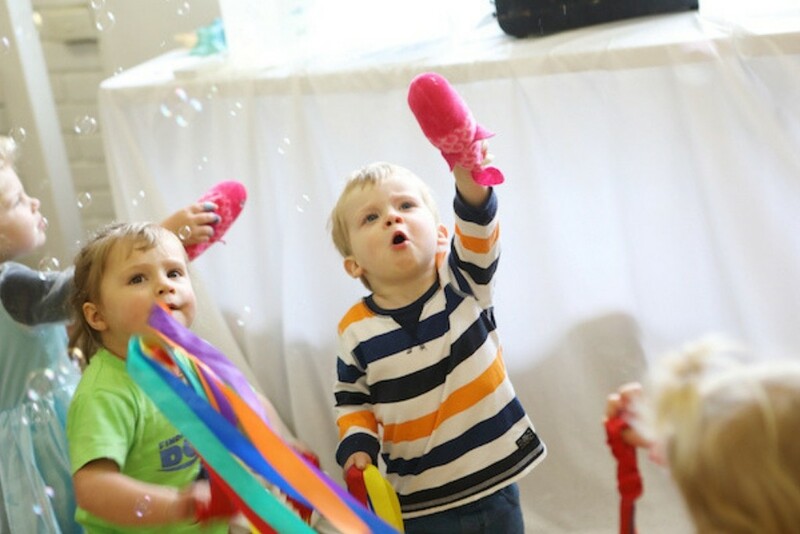 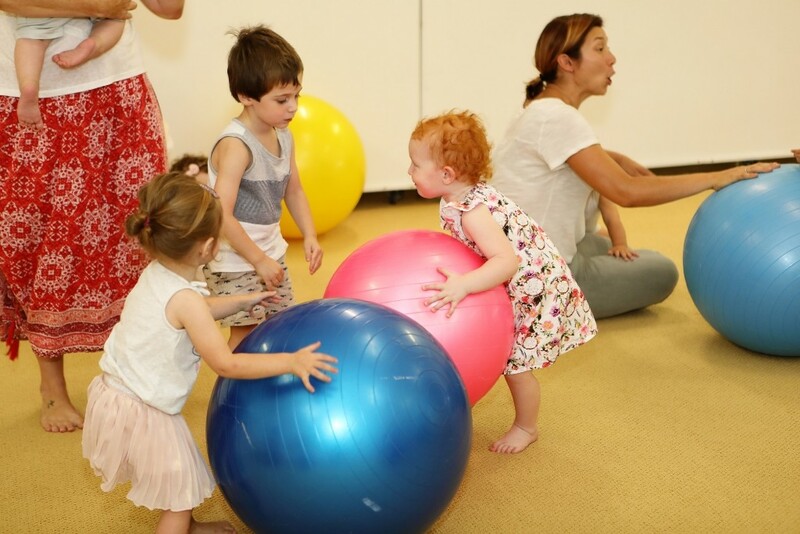 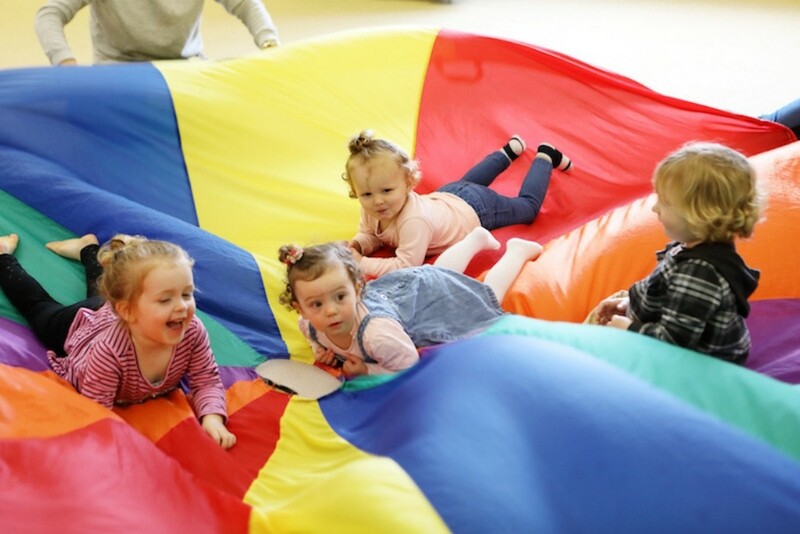 Your child will be enthusiastically tap and bang on our huge drums, will love dancing with scarves and ribbons, shaking the parachute and so much more.